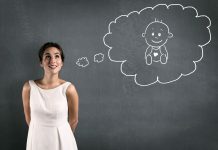 Parents strive to connect with their unborn child and also try to do the best they can for a health development while still in the womb as well as at the time of birth. The home birth could be a wonderful and intimate option. Couples recognize that pregnancy can be a time to build on a relationship, to help create a healthy, stable and loving setting for a child to be born into and also prefer to eschew the option of a sterile hospital birth in favor of a home birth. Experts agree that babies fare best when parents make the effort to strengthen their relationship during the time when they prepare for the arrival of the newborn. 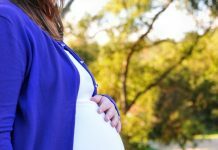 Planning for a home birth can be significant in that it creates the opportunity for a couple to work together as a team towards a mutually important goal. Good communication is fostered and health outlets for stress will enhance that process. Parents describe the decision of a home birth as “the beginning of (our) parenting” and can set a template for future parenting. A home birth may mean going against the norm, but who knows it could just be the right choice for you?